Good designers know all too well that as easy as it might be to design something functional, robust or beautiful, creating a product that combines all three qualities is actually a lot tougher; in fact we'd venture to say that it is an art form. 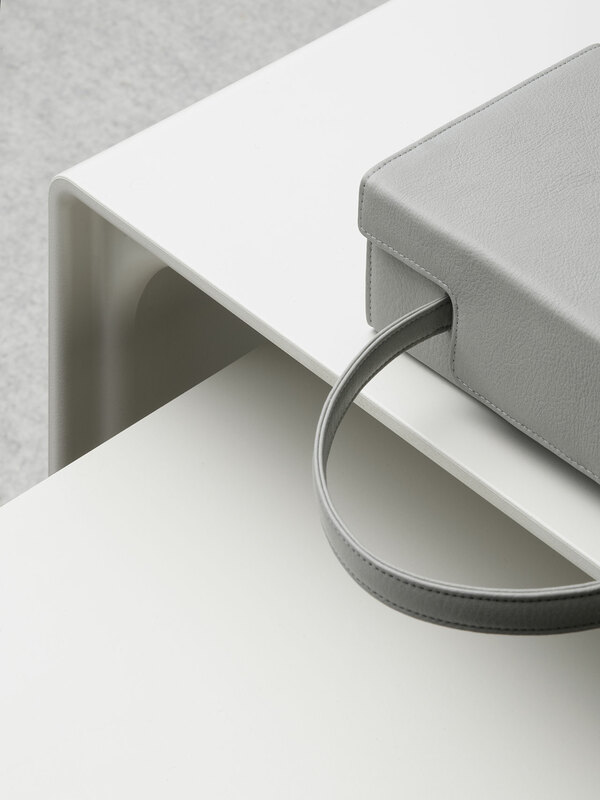 So it is with great pleasure that we are announcing a collaboration of Dieter Rams, one of the most influential industrial designers of the past decades, with Tsatsas, one of our favourite leather goods brands, both of whom have achieved the perfect balance between function, execution and aesthetic in their respective fields. 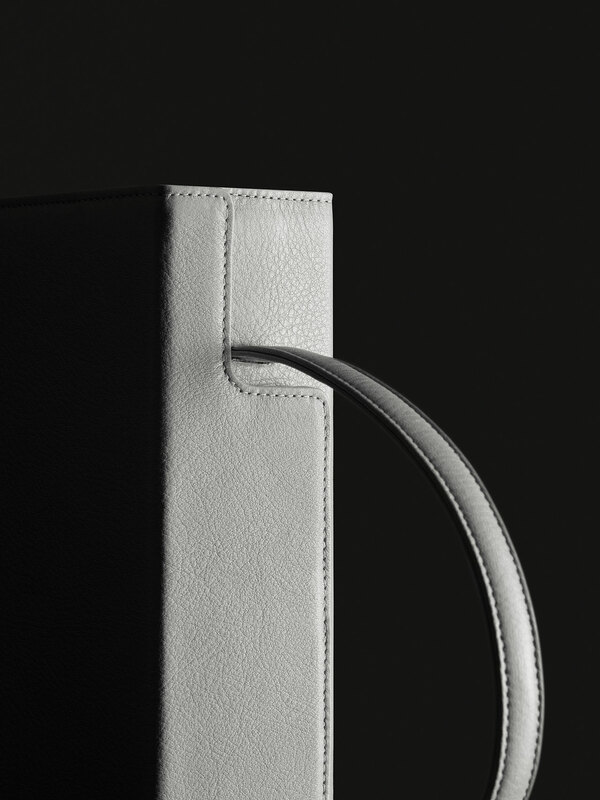 Originally designed by Rams in the early 1960s, Tsatsas' model “931” is a new women’s leather handbag that embodies the luxury brand's design philosophy of timeless elegance and exquisite craftsmanship as well as Rams’ seminal design principles that have constituted the canon for functionalist design since the 1970s. When Rams came up with his ten principles for good design he was attempting to answer a simple question: is my design good design? 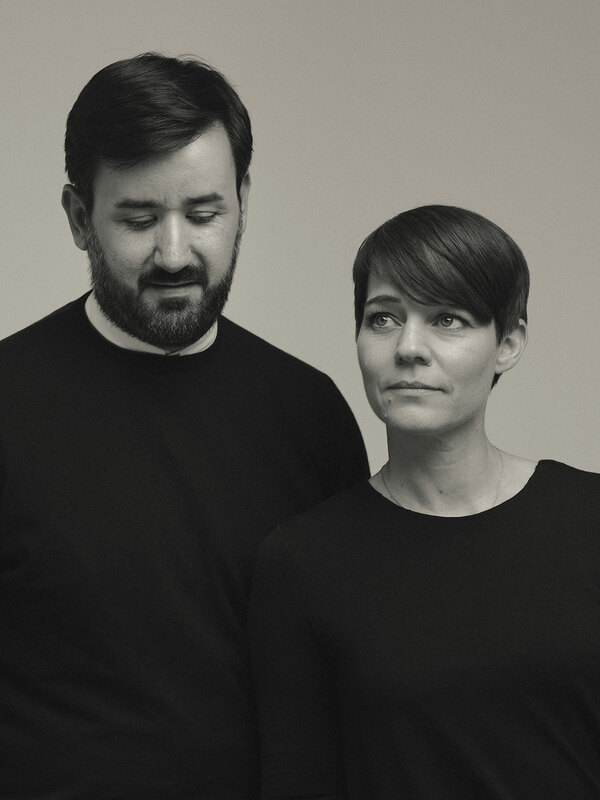 By that time he had already established a name for himself as the lead designer for not one but two established brands, electrical appliances company Braun and furniture manufacturer Vitsœ. His quest was therefore driven neither by ambition nor self-reflection but by a genuine desire to understand how design can make the world better. The ten design principles that arose from this process have been widely celebrated as has Rams himself. Not only has he received numerous design awards and accolades, his iconic 606 Universal Shelving System for Vitsœ, which is still manufactured today, is part of the permanent collection of the Museum of Modern Art in New York, while his designs for Braun have inspired several Apple products from the iPod and the iMac to the iOS 7 world clock app. 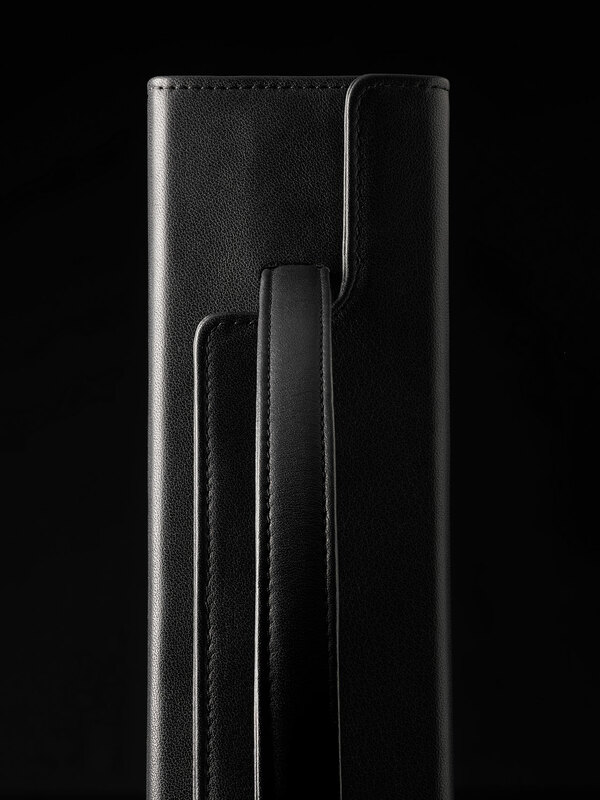 What makes Rams’ handbag unique is that it is a literally product of love: inspired by his collaboration with the leather crafting workshops of Offenbach/Main for Braun’s shaver cases, the one-off 1963 design was a surprise gift to his wife Ingeborg. It may have taken over five decades but Rams’ minimalist creation has finally come to market in an updated design by Tsatsas that makes the wait worthwhile. 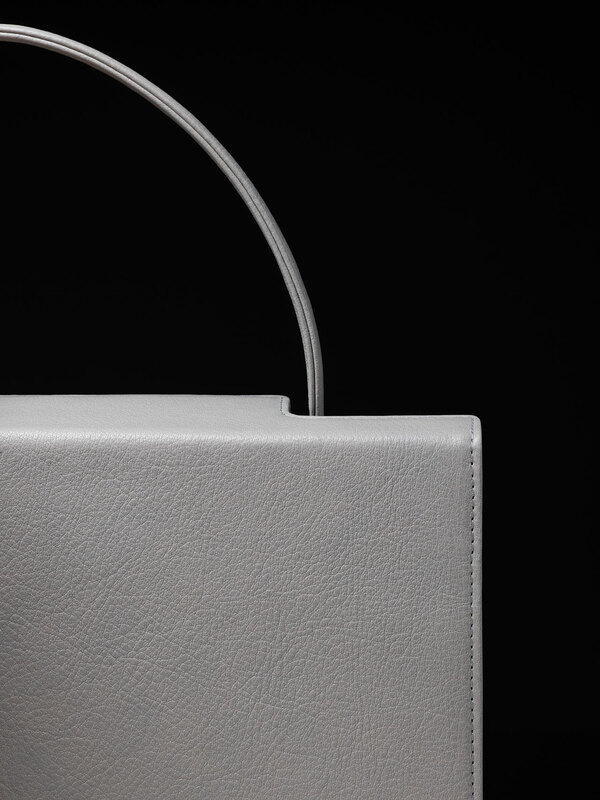 The handbag's release coincides with "Dieter Rams: Principled Design", a retrospective of Rams' prolific career at the Philadelphia Museum of Art that runs until April 14, 2019, and the release of “Rams”, a film by US documentary filmmaker Gary Hustwit. 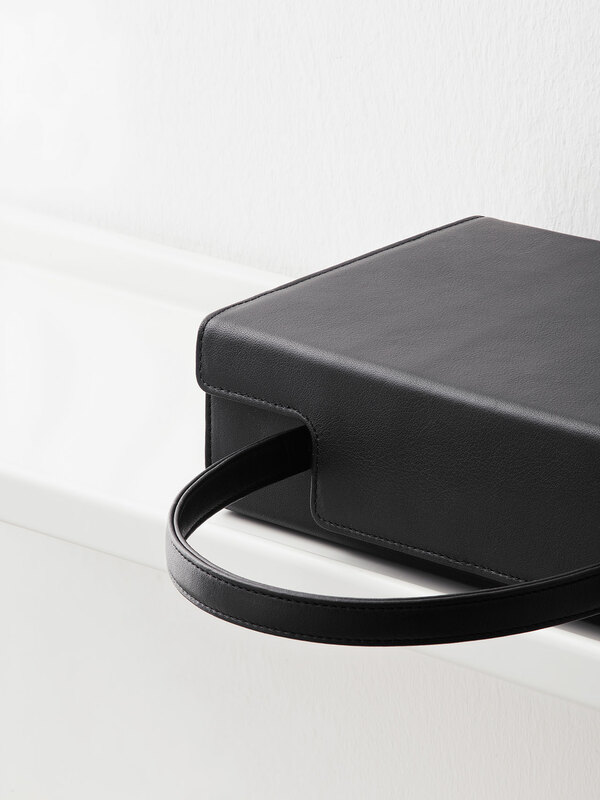 Founded in 2012 by architect Esther Schulze-Tsatsas and designer Dimitrios Tsatsas, the fine bag label may only have been around for a few years but when it came to manufacturing Rams’ design it was a perfect match. 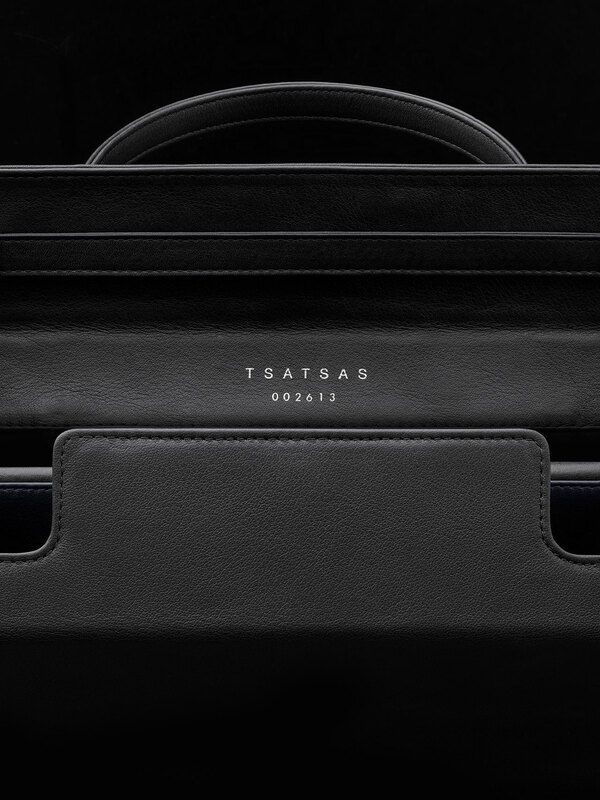 Eschewing fleeting trends and decorative flourishes in favour of a less-is-more ethos, the beauty of Tsatsas’ hand-crafted bags is based on the carefully chosen quality leathers, the exquisite craftsmanship and their fine-tuned functionality, thoroughly conforming to Rams’ expectations of a product. 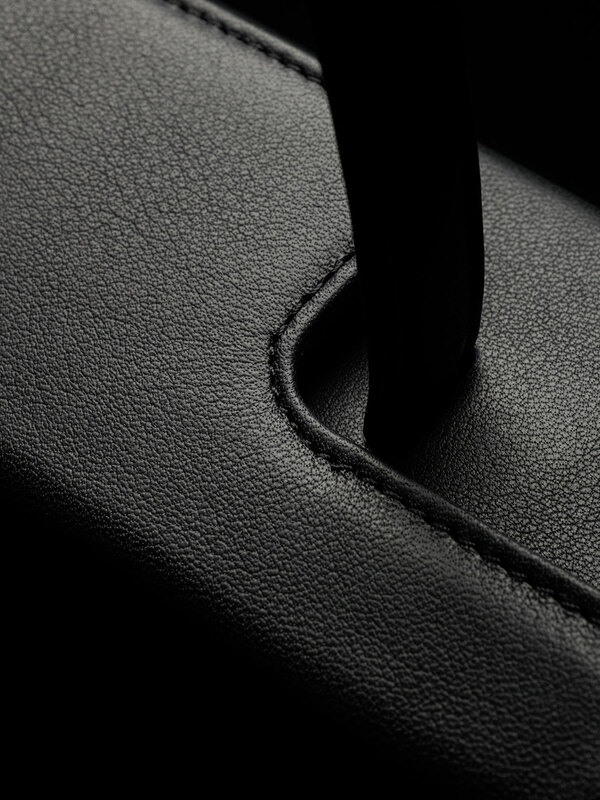 What’s more, serendipitously the “931” handbag is made in Tsatsas’ traditional leather workshop in Offenbach/Main, the same place that Rams became involved with leather craftsmanship back in the 1960s. 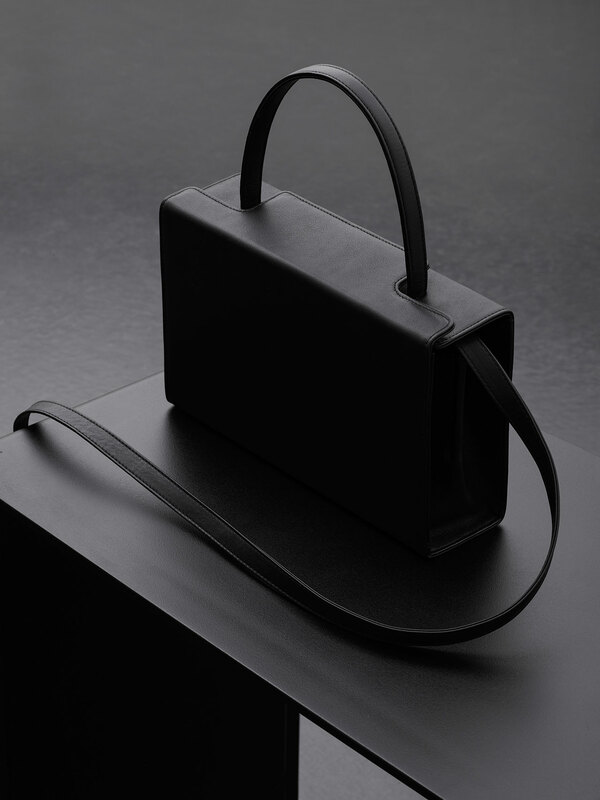 Available in black or grey calfskin with silver details, Tsatsas has added a detachable shoulder strap for increased functionality as well as refined the handbag’s interior which is lined with the brand’s signature soft, blue lamb nappa and contains several compartments that you would be hard pressed to guess from its austere exterior. 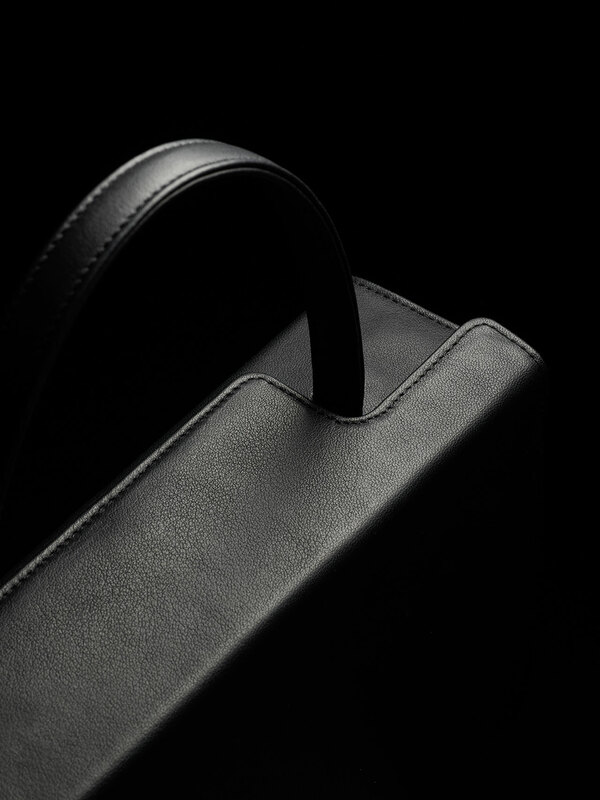 Hand-crafted by a team of expert leather artisans and individually numbered, the new handbag bridges five decades of design proving that good design can be truly timeless. Esther and Dimitrios Tsatsas portrait. Photo © Ramon Haindl. 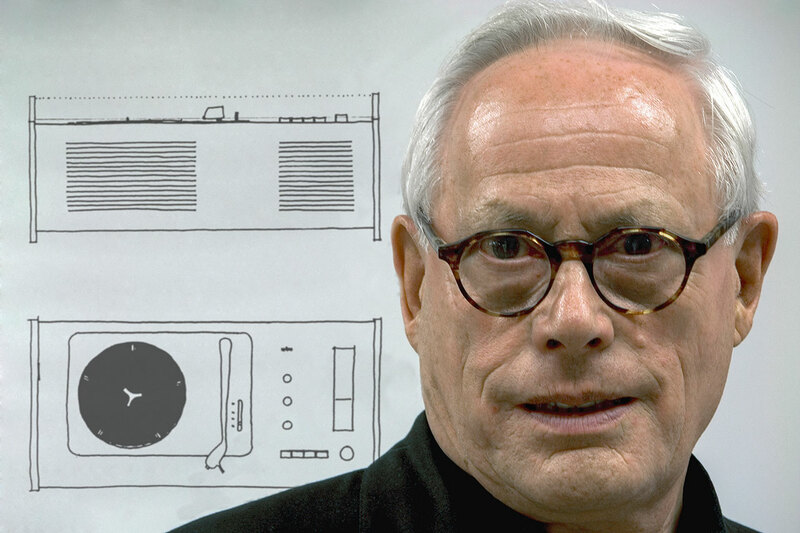 Dieter Rams portrait. Photo © Rams Archiv.